All these photos are by the award winning Irish Press photographer Colman Doyle. Colman was born in Dublin in 1932 and was staff photographer with the Irish Press from 1951. 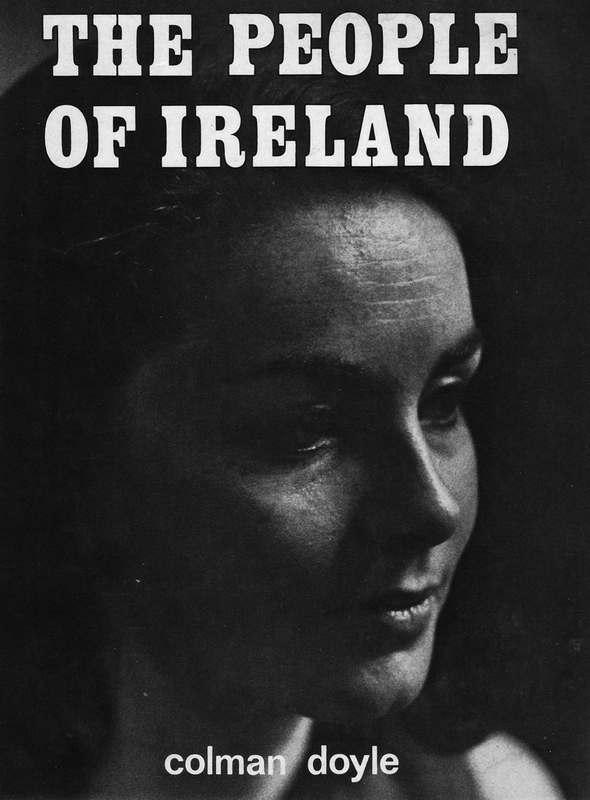 The pictures are taken from his 1971 book, called “The People of Ireland”. Nice bit of talent on the Ha,penny Bridge.